MotoMap is a specialized Navigation App for Scenic Route Touring. Mainly intended for Motorcycle Riding but also for Car Drivers who like to tour the scenic backroads. It's actually 4 apps in 1: A Route Navigator, a Ride Tracker & Logbook, a Scenic Route Database and A GPX Importer. The Navigation is specialized for Route Following; The database is full of Routes shared and rated by locals worldwide; The Ride Tracker tracks all your rides and can include pictures you take along the way; The logbook contains all your past riding adventures. For your memories and to show off to your friends. 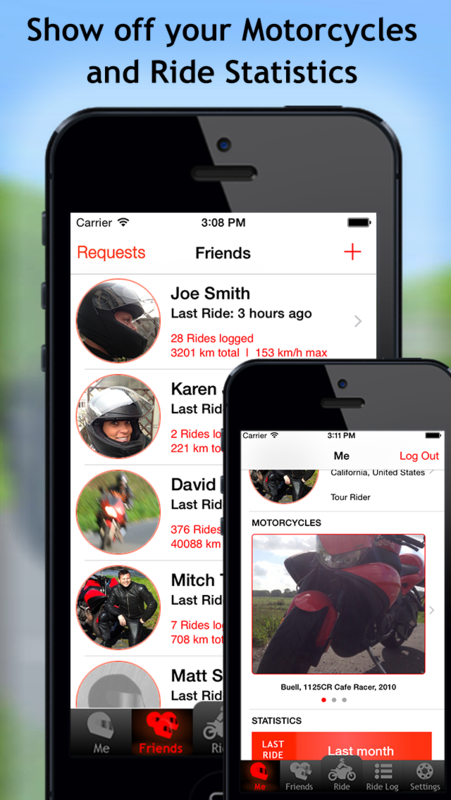 - Take pictures during rides and save them in your Logbook. See where you took them during your Ride. - List of MotoMap friends. 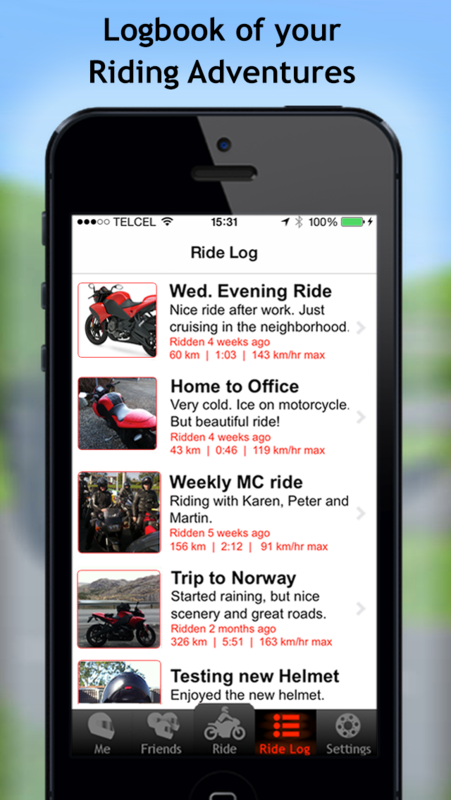 See their Riding Adventures, Overall Statistics like total distance, maximum speed and see what Motorcycles they have. 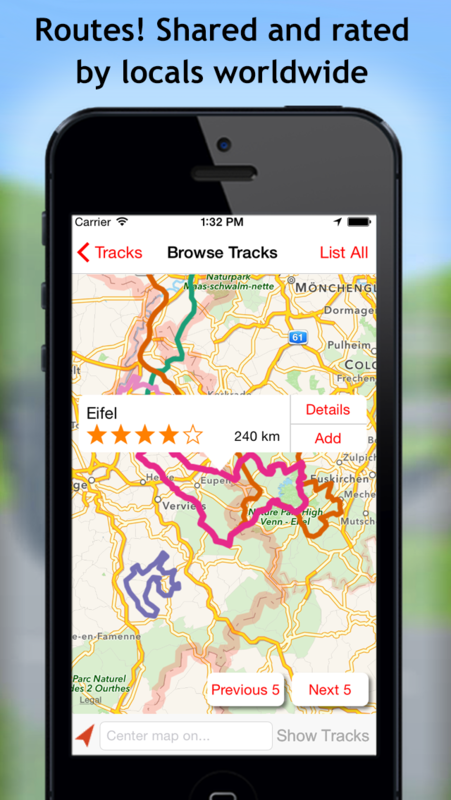 Your MotoMap account also gives you access to the MotoMappers.com, where you can view the route database, view your profile, view your rides, import tracks and more. All from the comfort of your desktop screen. P.S.1 - MotoMap does NOT offer turn by turn and voice navigation. It's "Follow the Line", so the map moves with you and zooms in/out depending on your speed. P.S.2 - Continued use of GPS running in the background can dramatically decrease battery life. 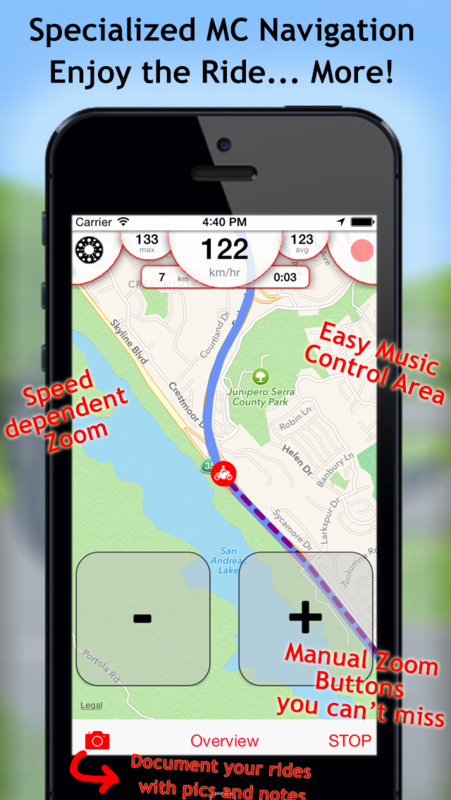 P.S.3 - MotoMap is optimized for iPhone 5 and iPhone 4.